Udaipur is a land of palaces, lakes and heritage. It is one of the most sort after tourist places in India and is full of tourists throughout the year. People like to roam like a tourist. There are several articles available that tell you the best places , time and reasons to visit Udaipur. But if you are one of those who like to travel a little less conventionally, read on my friend! 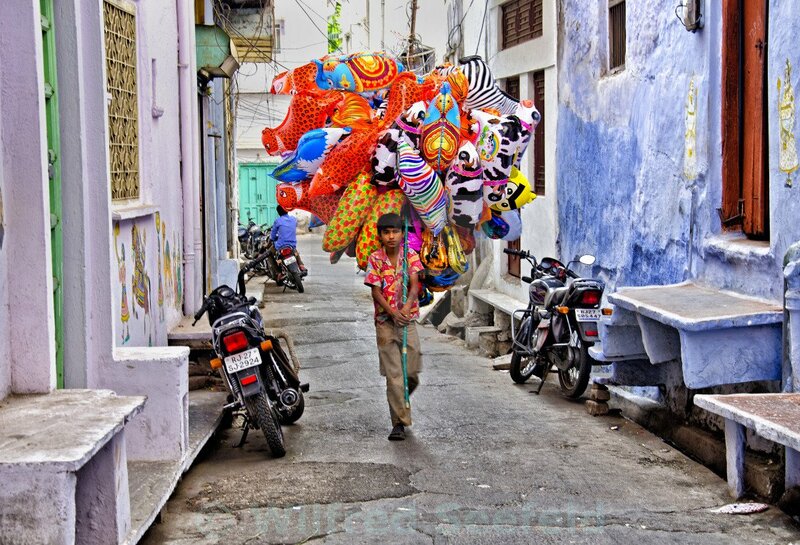 Udaipur is one of my personal favourite places to visit in the world. I have been there twice and from my wonderful experience, here are a few things I invite you to try. 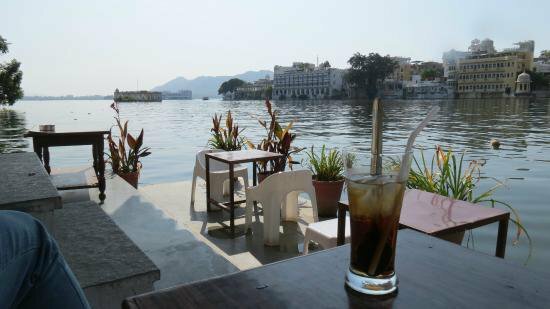 And not just any coffee but a coffee at the Jheel’s cafe (near Jagdish Temple, Udaipur) in its outer seating by Lake Pichola. Go during the sunset. Heads up for the waiting as you might have to stand in a line, the place stays busy. 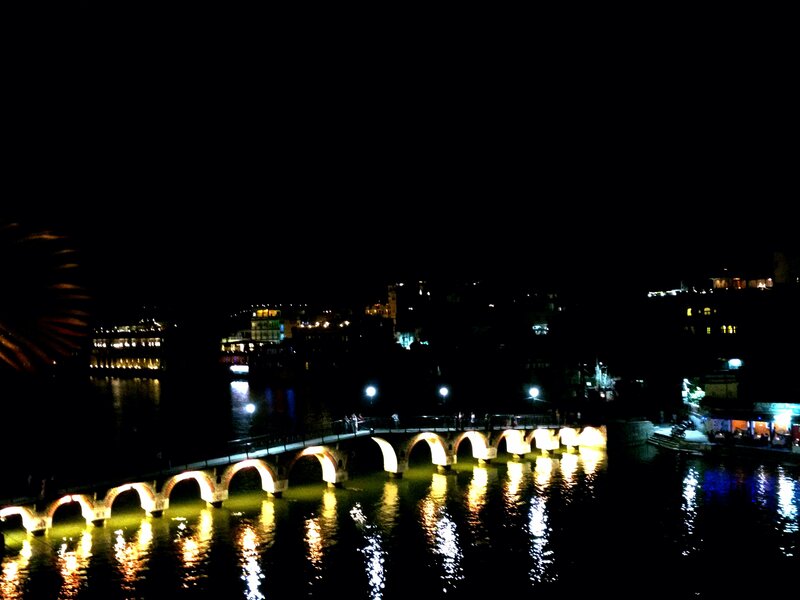 Watch the sky get darker by standing the bridge over Lake Pichola. Just stand there for a while, plug in your earphones, play some instrumental music and let your face feel the air. The chaos will soon turn into calm. 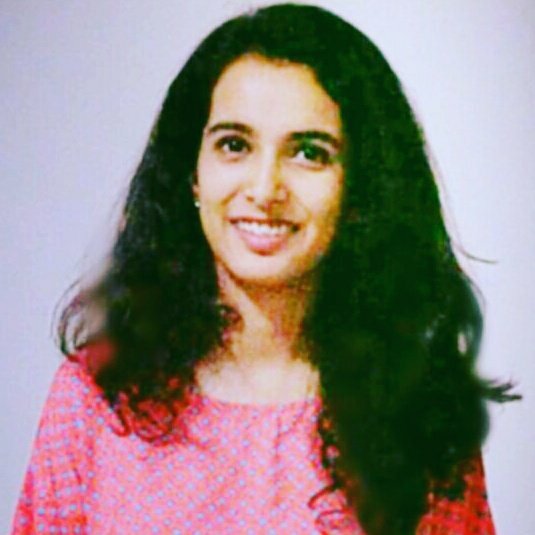 Never heard of a Ravanahatha? Well, this man plays it so well that you won’t want him to stop. 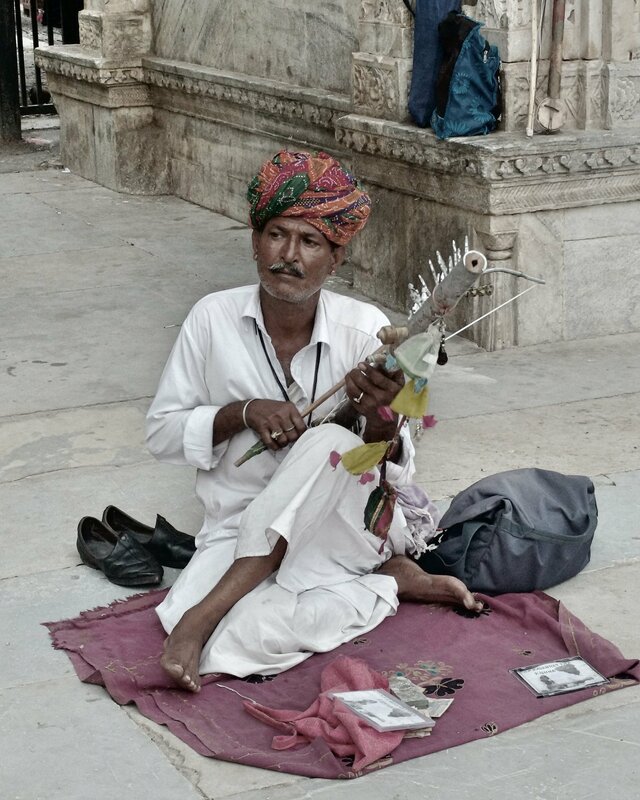 Talk to him and he’ll tell you how many generations in his family have been playing this traditional instrument. Before leaving the ghat, take good shots of the birds and even try some gol gappas (water balls) while you can. 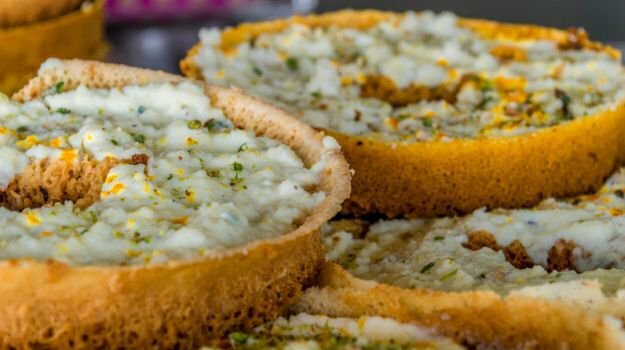 Malai Ghevar is a very famous Rajasthani Sweet. Go to a sweet shop and taste it. Some sweet shops take prior orders for them so give one in advance in case you want to purchase it. 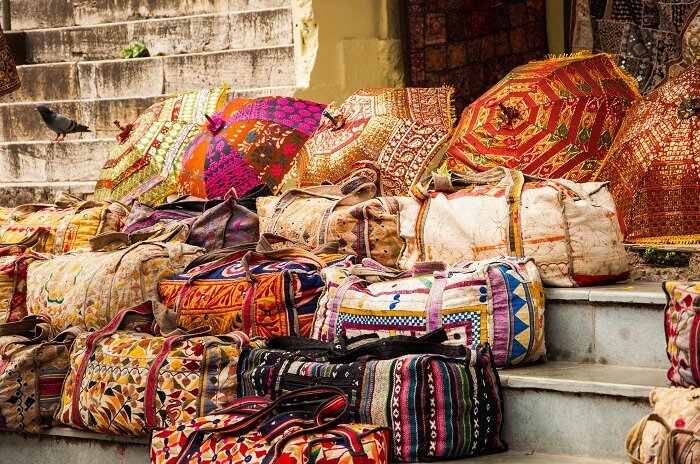 Hathi Pol & Jagdish Temple Market is where you go to purchase. You can buy leather diaries, bags, handicrafts, puppets, shoes, bangles all at negotiable rates. Tip: Start to walk off if the seller isn’t bringing the price down and you’ll see the magic happen. 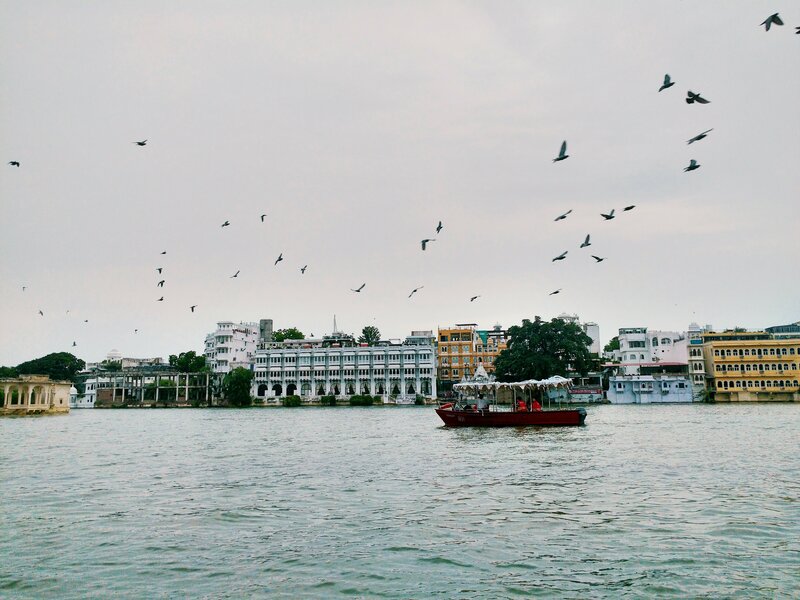 Take a boat ride from the city palace to Jagmandir and watch the sunset from Jagmandir. There’s a beautiful cafetaria inside too. This step will be a little heavy on the budget though as the rides are expensive. 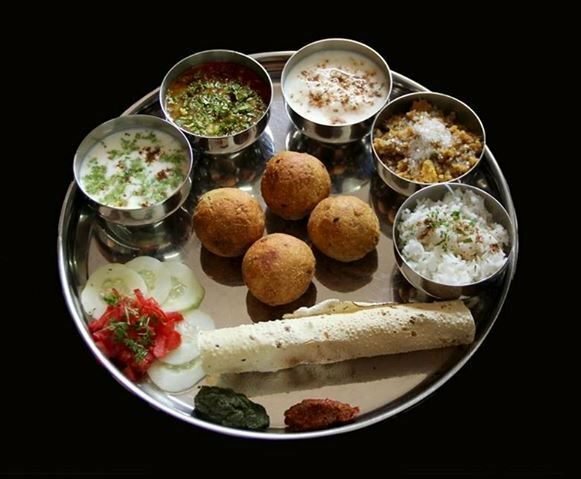 Have one meal of Dal Bati Churma which is a traditional rajasthani dish. You can have unlimited food at a decent price of Rs 250/- at Krishna’s Dal Bati Restro. For the last and final tip, just walk. When you don’t know where to go, just walk around the tiny lanes and narrow passages. If you’re wishful enough, you’ll spot a pretty door to capture, a glass carving to admire endlessly, a lantern to take home, a boy with dreamy eyes, a painter ready to share his story, a palmist wanting to read your hand and maybe even a cow to pet. 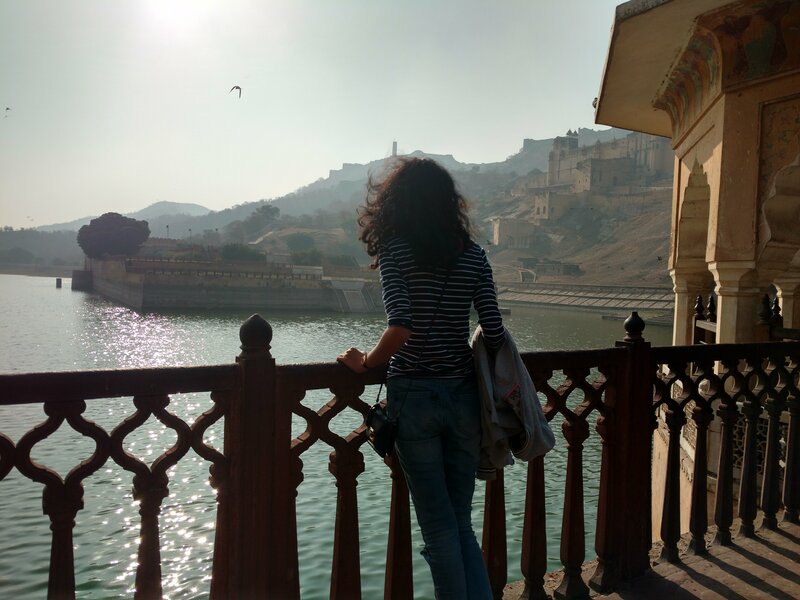 Udaipur is a city full of magic but only those who believe in it, get to feel it. So for your trip there, do not forget to pack loads of curiosity before you leave. Disclaimer: None of the places/links mentioned above are sponsored. They are a personal pick and guarantee nothing.